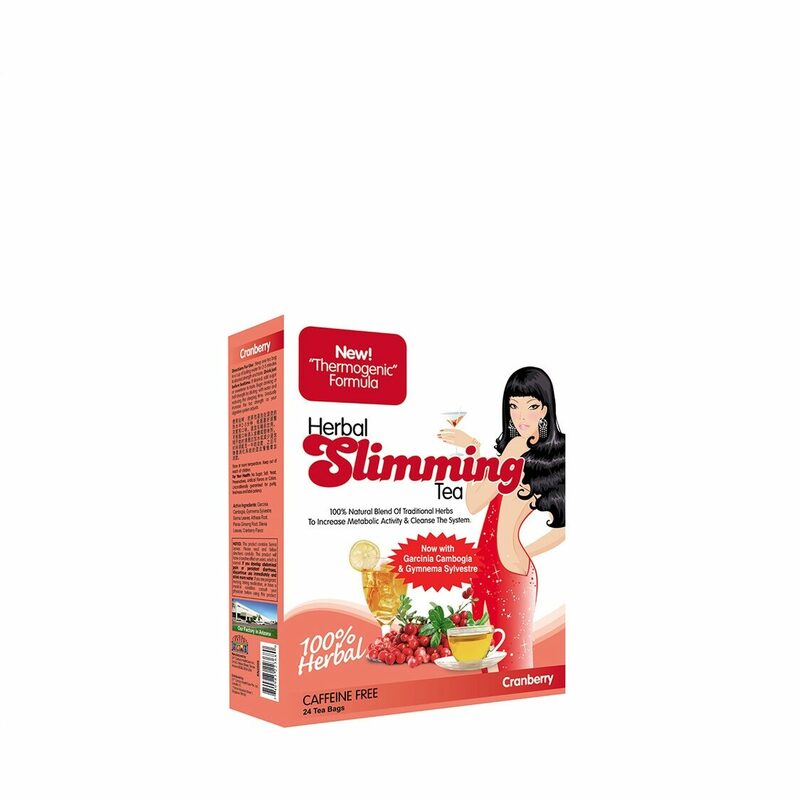 's Herbal Slimming Tea is a blend of 100% natural herbs which provides a light, delicious caffeine-free beverage that helps achieve results in aiding digestion and contributing to weight loss. This all natural herbal tea offers a rich, satisfying taste in hot or iced tea and provides slimming and digestive benefits that may be enjoyed after every meal. 's Herbal Slimming Tea combines herbs to promote a "thermogenic" reaction which increases metabolic activity. The result is that excess calories and toxins will be eliminated.